Learn about the main ingredients for making Paraguayan chipa. 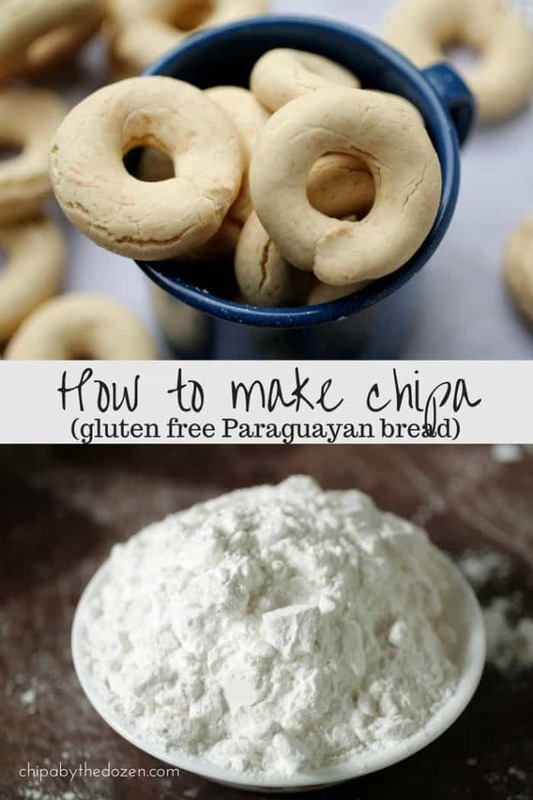 Ingredients that you can use whether you’re in Paraguay or in another country and get the same delicious chipa you can find in any Paraguayan street. We are just a few weeks away from Easter. 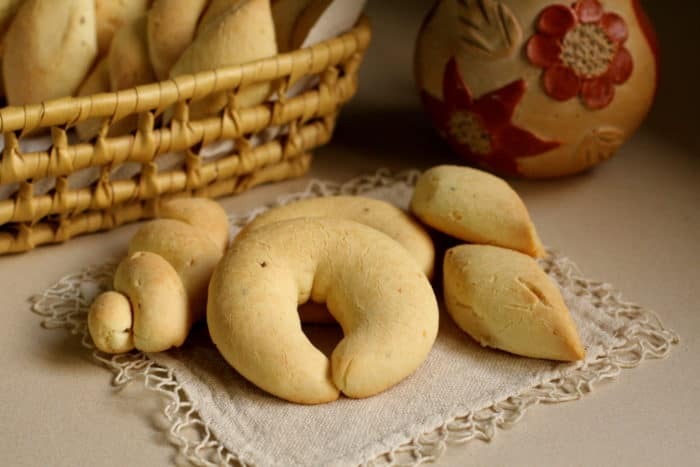 Here in Paraguay, it is very common for people to come from the city to the countryside to visit their relatives and part of that visit involves making and eating chipa. Chipa is a gluten-free bread. It’s made with cassava/manioc/yuca starch, cheese, eggs, milk, and anise. It’s a simple bread, often made in a donut shape and it’s served with a cup of hot cocido (a tea made with yerba mate). With a crunchy crust and spongy in the inside. In the coming weeks, I’ll be sharing with you 4 different chipa recipes. Some traditional and others not so traditional, but all very yummy. 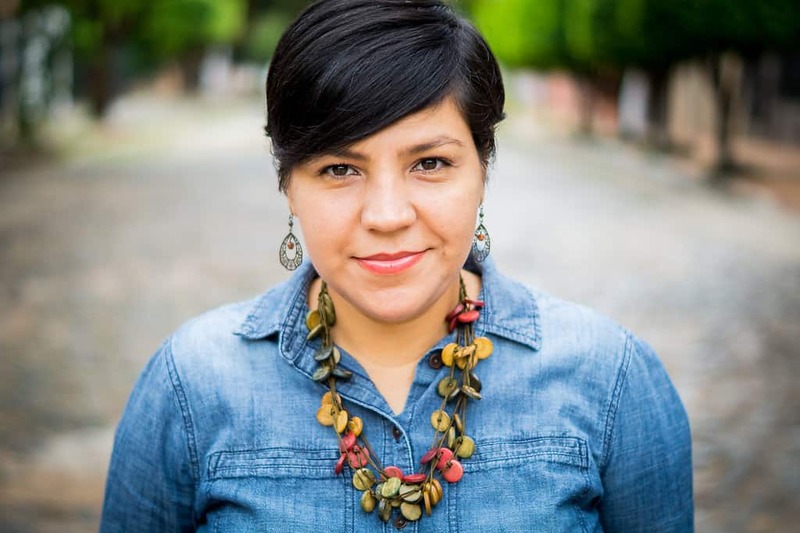 For these recipes, I have my friend Jazmín Schmidt from Lo de Jaz sharing her favorite chipa recipes with us. An amazing and very creative baker. Today we talk about the ingredients and how to knead chipa. I hope it will help you and encourage you to participate by making one or all four recipes with us. Alternatives: some fresh cheese would be the most similar. But I have also used mozzarella and other people cottage cheese. Cheddar cheese. Half feta cheese and half mozzarella. 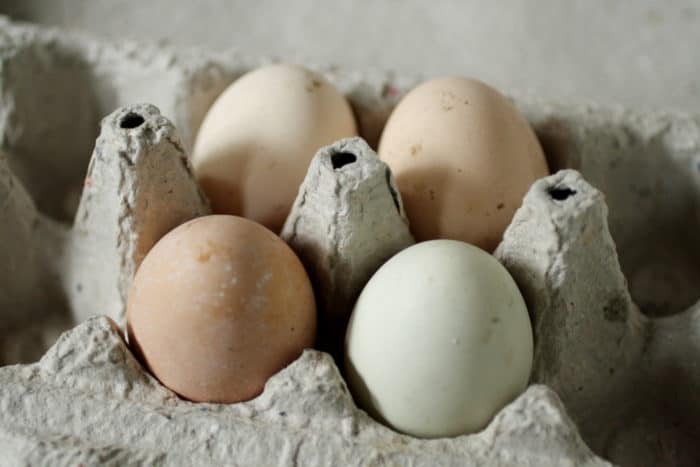 Eggs: in the countryside, people use fresh eggs, but these eggs tend to be smaller than the store bought ones and you need to increase the amount of liquid to one or 2 tablespoons. These recipes were made with eggs weighing 59 grams. Milk: use whole milk, better yet, sour milk. To make sour milk, add a tablespoon of lemon juice or vinegar to your milk and let it rest for 5 minutes before using. 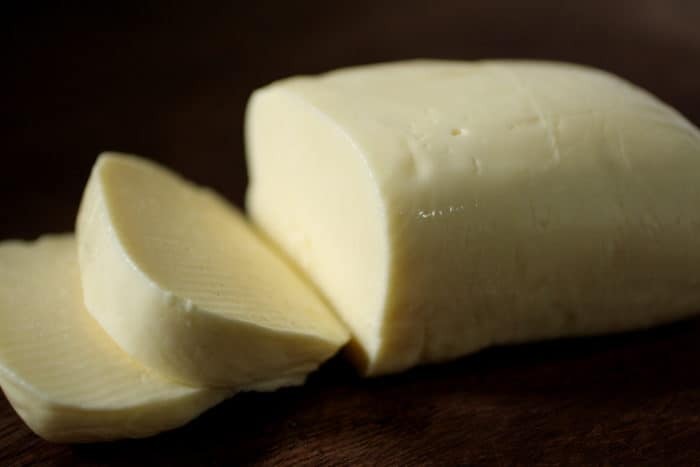 Salt: Paraguay cheese contains very little salt. Depending on your cheese, you need to increase or decrease the amount of salt. How do you know if your dough has enough salt? just try a little bit of the dough before you continue kneading. 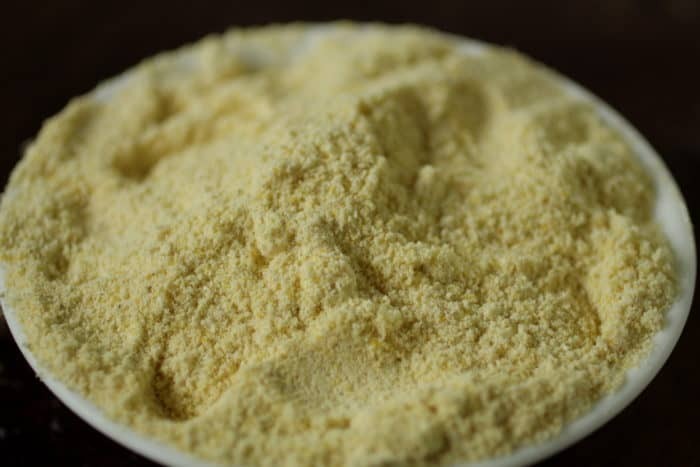 Corn Flour: The cornflour in Paraguay is fresh. The corn is boiled for a short amount of time and then passed through the mill. This flour is a little bit hard to get in other countries. But since our recipes use a small amount of corn flour, you can use whatever you can find in your country. Cassava starch: Having baked in different countries, I can tell you that some starches are dryer than others. Some seem to absorb more liquid and you’re left with a very wet dough. If your dough does not come together, add a little more milk, always starting with 1 tablespoon. 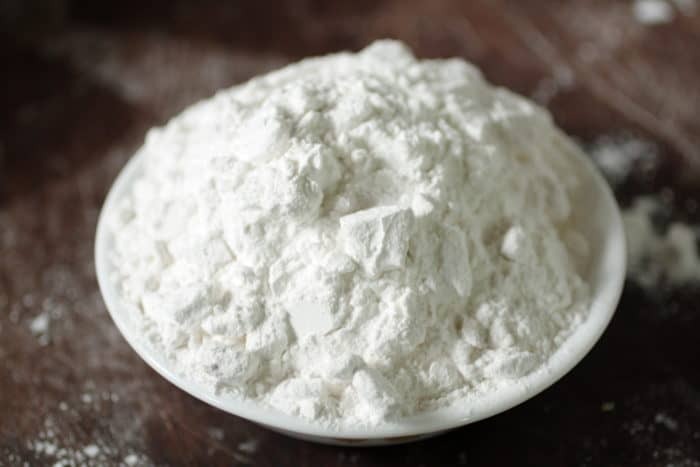 If you have never baked with cassava starch, you will realize that it absorbs the liquid very quickly, that is why it is important to have extra starch. Anise: It is not chipa if it doesn’t have anise seeds. 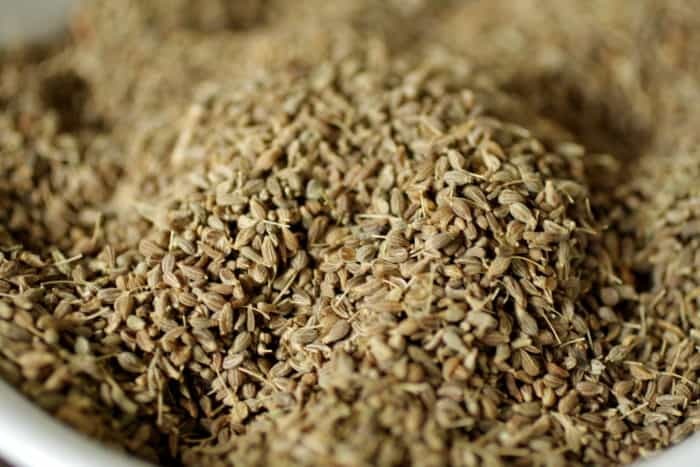 But the seeds have a strong flavor that not everyone likes. I used only 1/4 teaspoon in my recipes, but if it’s something you like, use 1 teaspoon. Dough: The texture of the dough is playdough-like. If the dough cracks a lot and doesn´t want to come together, add a little bit more liquid. After kneading, let the dough rest for half an hour. 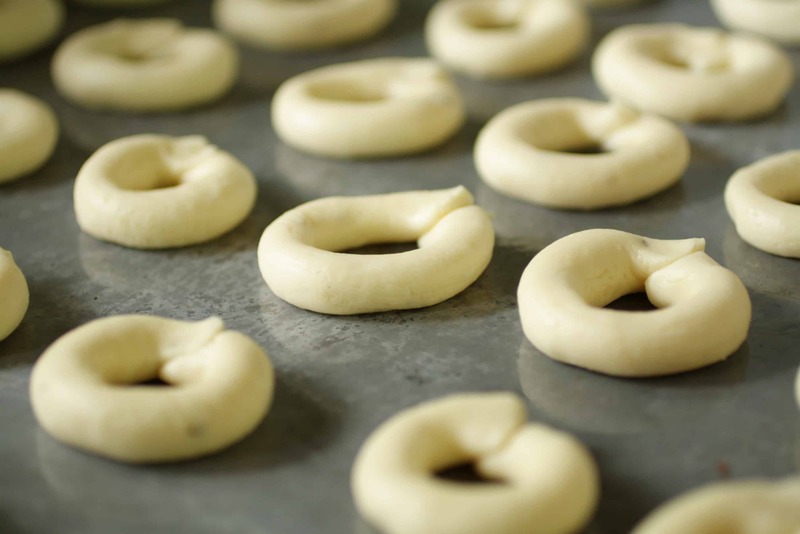 If you have an electric mixer with a dough hook, use it and mix it for 3 to 4 minutes. Oven: It´s very important that the oven is very hot, especially for chipa licuadora. Your chipa will rise and brown nicely. I hope this has helped you and encourages you to join us next week. See you on Tuesday! Note: this post was first published on March 3rd., 2018. Do not forget to share and pin for later! I’ve always wanted to try baking with cassava, this sounds like an excellent place to start. Thanks for sharing! Now I need chipa in my life! I would devour more than one. Love the background and all the information. Felicidades amiga super yummy recipe and your pictures are superb! Thanks for coming by Adriana! I have a love for all things bread. I don’t get to eat it often, but when I do I love o try new flavors and recipes! Adding this one to the list because it sounds reallllllly good!! These look so amazing, and I’m super excited to try them! Thank you for sharing! I’ve never heard of these. They sound very appealing though – lots of textures and great flavor! I hope you give them a try Jill! I know! they are little and crunchy. They go great with coffee. Liz, siempre estuve curiosa sobre el nombre de tu blog, y ahora descubro que es el nombre de estos pancitos. Se ven ricos, se parecen a las mandocas, unas rosquitas con harina de maíz, queso y semillas de anís, en algunos lugares de Venezuela las hacen con plátano maduro, son ricas! Me gustaría probar la receta, estaré pendiente con tus próximos post. Abrazos!! Si Angélica! el nombre del blog es un juego de palabras con el pan de acá y la película. Ya era hora que ponga recetas de este pan paraguayo. 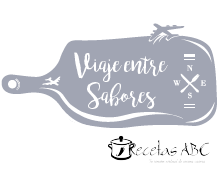 Me diste curiosidad con esas mandocas, ya me fui a ver algunas recetas, suena muy interesante. La próxima que plátanos voy a probar.